You will need a padlock for the lockers, you are welcome to bring your own or alternatively they are available to buy at reception for £3.95. 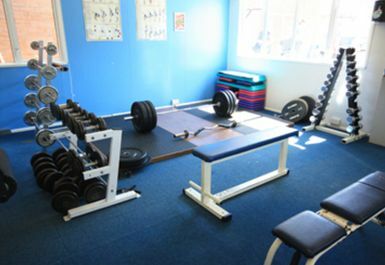 At Community Sports Centre you will find a great selection of fitness equipment including a generous selection of free weights with dumbbells ranging from 1kg to an impressive 50kg - perfect for a winter bulk or a summer shred! 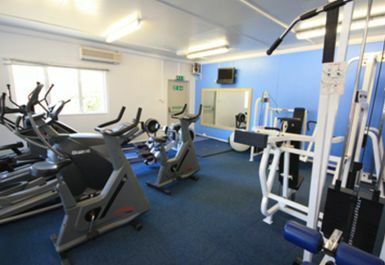 This is also complemented by resistance machines, various cardio stations, racks and much more ensuring there is something for everyone! The venue is air conditioned and has large windows all around which flood the room with natural light and add to the lively atmosphere. 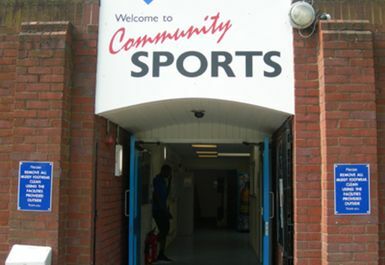 Situated between the Harlequins and Twickenham rugby ground the Community Sports Centre is housed within the grounds of Richmond upon Thames College. Travelling here is simple, the site is less than a mile from Twickenham (National Rail) station and boasts a free car park for gym users. Please note that access to the car park is from the A316 end of Egerton Road only. Free lockers are provided for valuables and kit however you will either need to bring your own padlock or buy one from reception, they are priced at £3.95. Showers and changing rooms are also available however you will need to bring your own towel! This gym is based on College premises so please be sure to check the opening times as they differ from the norm. Good budget gym. Quiet and good equipment. 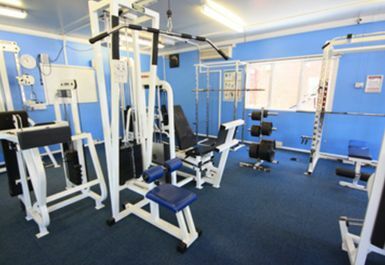 Great value gym with decent equipment. Only problem is the opening time midweek otherwise great. Good, basic gym. Value for money. Very basic gym - you definitely get what you pay for here. Quite a small space, so seemed busy although there were not many people in there. Equipment is very basic, but I was able to do all of the exercises I wanted to, just don't expect anything fancy! Basic gym but good value for money. Usually quiet too. Had Gym to myself. Check opening times as they vary. 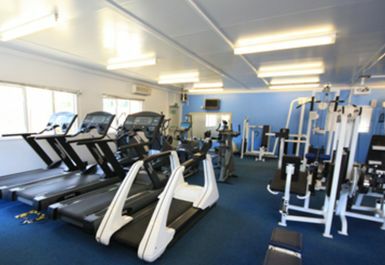 Still the best local option in twickwnham area for a cheap , quiet training facility for an occasional workout. 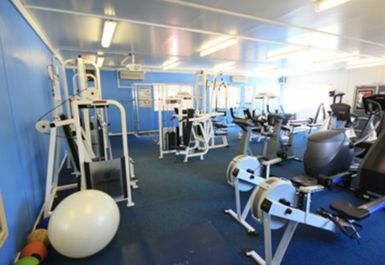 Basic weights and machines, including cardio equipment. Very quiet so availability of equipment is great.